Norsk Analyse is one of markets strongest brands for turn-key analytical solutions towards the Oil & Gas industry, Process Industry and Maritime gas exhaust flue monitoring. Norsk Analyse has earned the reputation as a high quality solution provider, where our assistance stretches from system architecture and product implementation, to a complete maintenance and after marked support system. Strategically established in six countries, Norway, Sweden, Denmark, Finland, Trinidad and Turkey. We serve a worldwide market, wherever our customers need us. 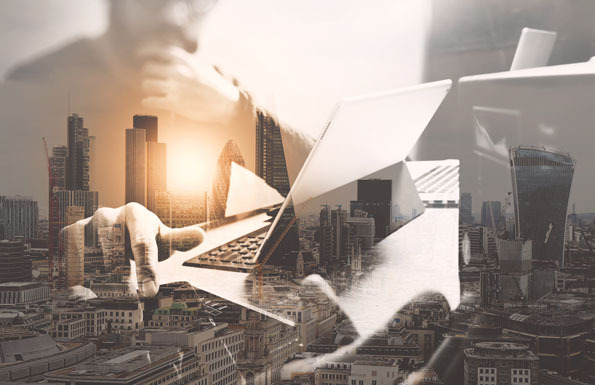 With customers, trusting their business to our solutions, we own them to be more than they expect, providing the highest quality products and services. Because we expect nothing less than the best ourselves! 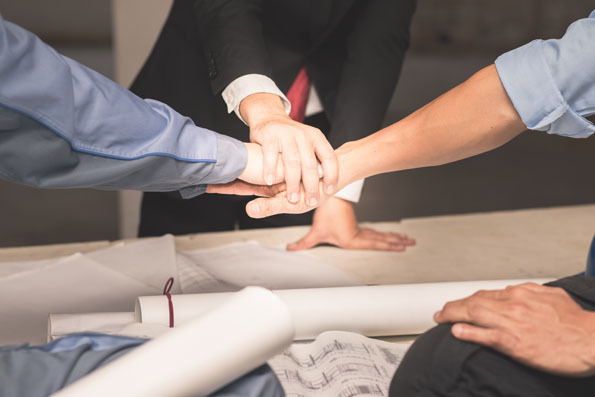 We focus on developing a culture of trust both within our organization and with our customers, dedicated to continuously improve what we do every step of the way. When we agree on a project, we make our customer’s needs and safety our top priority. Securing our deliveries by having the best team with the correct skills. Being engaged in our commitment to deliver what is right for our customers. Take ownership and pride to the work we deliver from beginning to end. Support and challenge each other, from management to front-line contributor, to ensuring only high quality products, engineering and services are delivered to our customers. As a TOTAL SOLUTION INTEGRATOR, Norsk Analyse specializes in bringing together high-class products and sub-components into a complete system, ensuring flawless functionality and long-term quality. 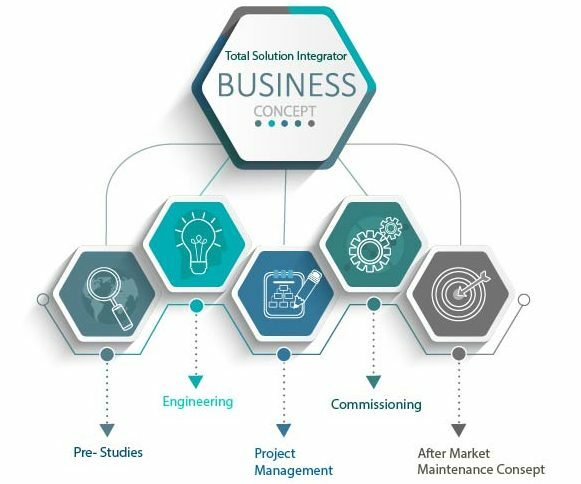 Our solution integrator skills are defined by our extensive knowledge into systems and enterprise architecture, software and hardware engineering, interface protocols, and general problem solving ability, and our experienced depth of knowledge for our customers` needs, system production as well as on-site implementation. Norsk Analyse, is your partner thru the complete analytical process from pre-study, system solution to long-term maintenance systems. We promise to deliver according to agreed specification and on time! 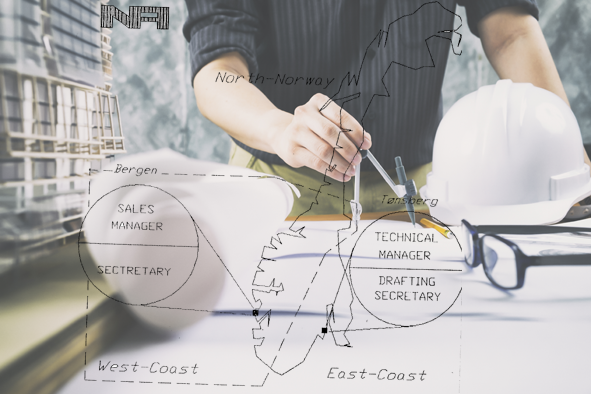 The original founders had more than 10 years` experience from marine, oil & gas and on-shore industries based in Scandinavia. NA grew to become a specialised Process Analyser System Integrator group with sales outlets in Sweden in 1989, in Denmark in 1990, and the US 1992. These sales outlets became separate Service & Sales companies in the 1990´s, and in 1995, we established a major hub for maintenance and service supports in Trinidad 1995. Trinidad has a vast variety of industries and is a major world supplier of ammonia, methanol and hydrocarbon commodities. Our service company entered into maintenance contracts on these sites, and the Trinidad office has become a substantial office within our group. In 2018 after 30 years of business, all the Nordic companies including Turkey where united under one name, with the intention to build one common strong brand. With a modern layout and graphical approach, along with the same commitment to quality, we will be known all over the world as NORSK ANALYSE. Increasing demand for efficiency and profitability involves minimising analysis maintenance and high standards of regularity and accuracy. Continuous analysis will always be a compromise between accuracy, speed, cost and maintenance requirements. This involves major challenges for users to evaluate different analysis systems to their individual processes. 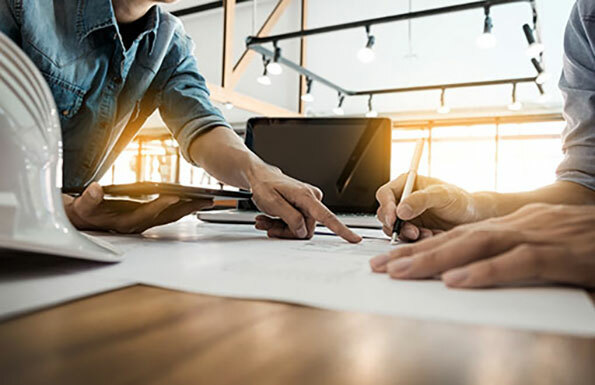 Norsk Analyse has an extensive portfolio with first class partners, products and solutions designed to meet and overcome the challenges of today and tomorrow. All Norsk Analyse personnel are educated thru our partner programs and participates on both technical training sessions and commercial sales information meetings. This way we can deliver you world class solutions and the newest products when tailoring your solution. To run your projects thru Norsk Analyse also means getting the best from our partners. Norsk Analyses Service Department has a strong understanding of their product and our final solutions. They demonstrates a good problem-solving attitude and interact well with our personnel running the daily business. The Service man on site displayed good service attitude, securing our satisfaction, by following up his visit, controlling if anything else was in need of service. Norsk Analyse is a reliable partner for our analytical business. They always strive to give quick and precise feedback after meetings. For us where time is money, sparring with Norsk Analyse to find the best solution for our needs is valuable.